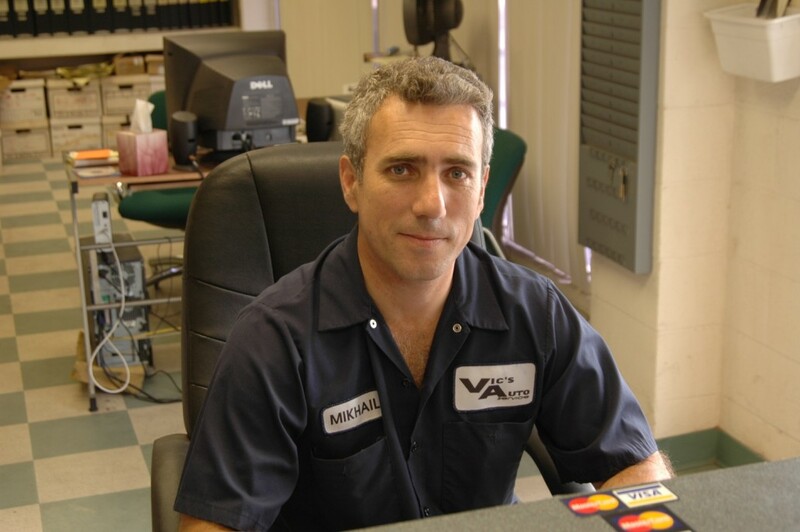 Welcome to Vic's Auto Service. I service domestic and foreign cars. People trust me. Clicking on the button "About Us" will get you more reasons for loyality. Thank you for visiting, and - See you soon !